Would you just at these absolutely gorgeous products; hand crafted by Donna Lee herself at the herb farm!! 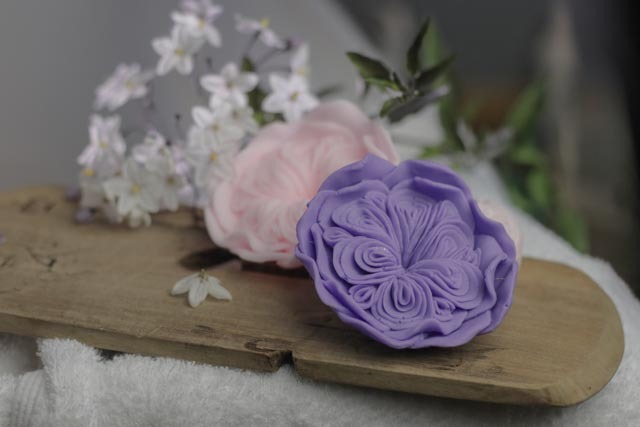 Artisan Handcrafted Soaps; made from pure NZ goats milk and shea nut butter. All these soaps are 100% natural; free from PEG’s. SLS amd GMO ingredients. Plus they smell and look divine. 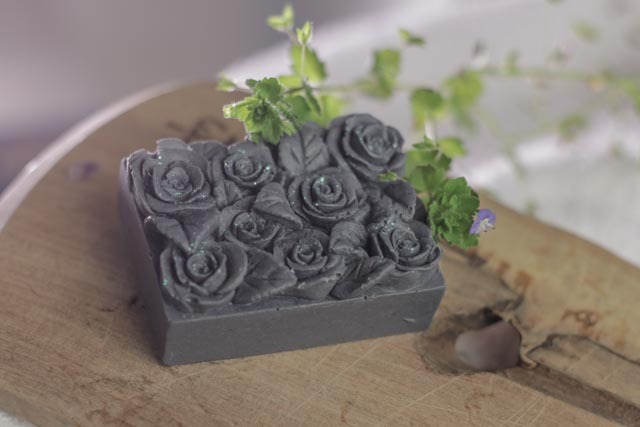 All soaps will be available in a variety of colours, including a black, activated charcoal…ooooh. 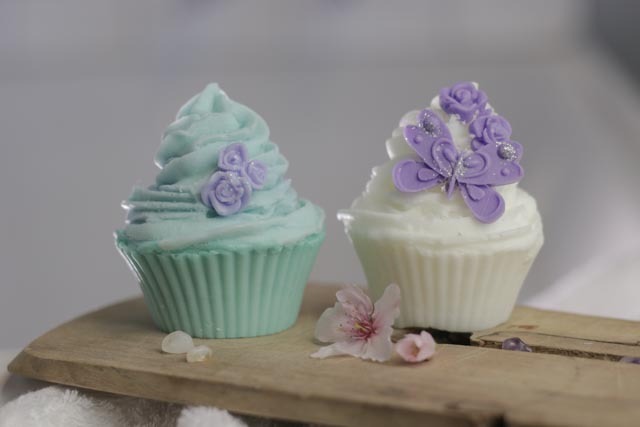 Christmas is coming, and what better way to spoil your family and friends rotten than with these sumptuous, beautiful bath products. 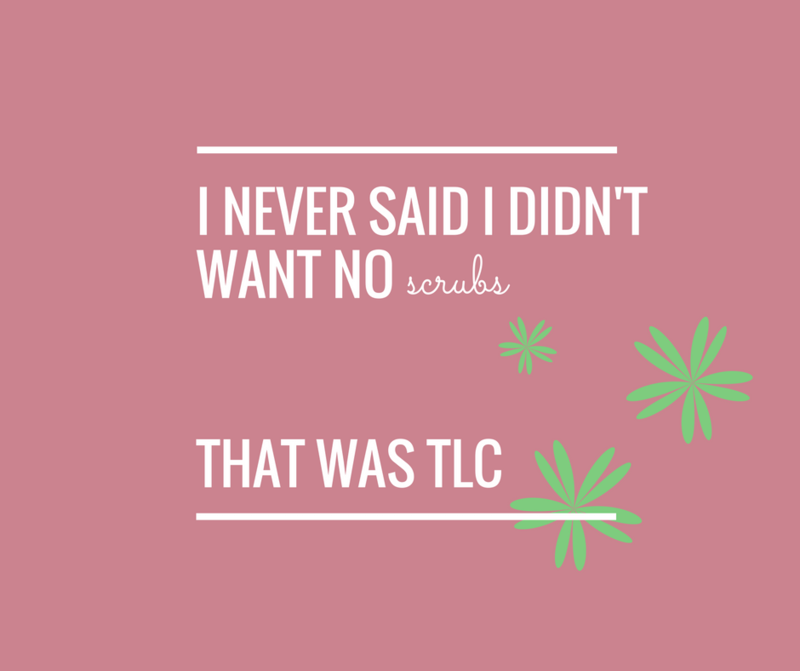 They don’t only look amazing but they are also incredibly soft and soothing for the skin. These are the ultimate boutique bath items! 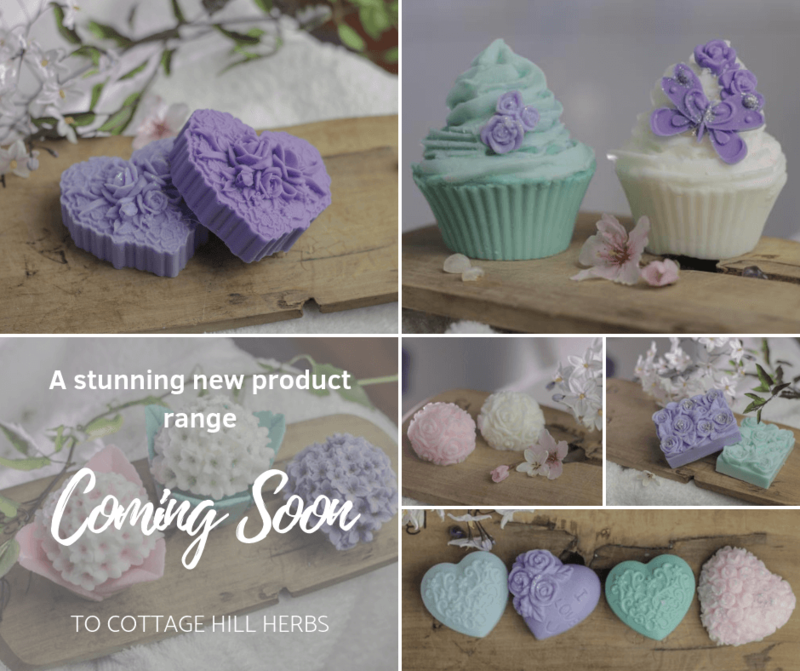 Take a closer look at a few of the soaps that will soon be on offer…won’t they look so scrumptious sitting on the edge of your bath? Each one of these soaps has been lovingly hand crafted by master herbalist Donna Lee in Wellington, New Zealand and will soon be ready for you to get your mits on! 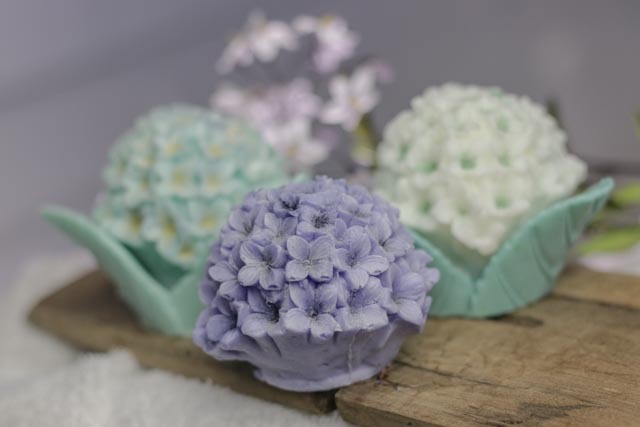 We are very proud of these gorgeous soaps and we can’t wait to share them with you!